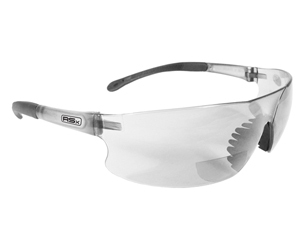 Radians Bifocal Reading Safety Glasses and Goggles are available with clear and tinted lenses with magnification diopter options. The Magnification Diopter is molded into the lens. Meets ANSI Z87.1+ standards. 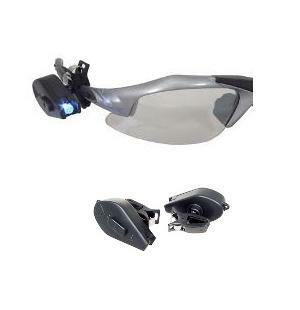 Radians Radlight Clip On LED Light Model RL-2 Are Clip On Lights For Glasses Or Hard Hats. 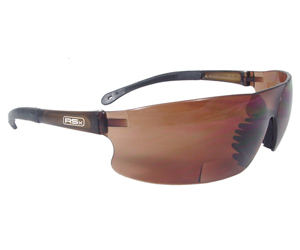 Radians Bifocal Reading Safety Glasses C2 Rx Clear Lens 1.0 Model C2-110 Are Reading And Safety Glasses All In One. Magnification Power 1.0. Radians Bifocal Reading Safety Goggles Glasses Cuatro Clear Lens 1.5 Can Be Worn As Safety Goggles or Glasses. Magnification Power 1.5. 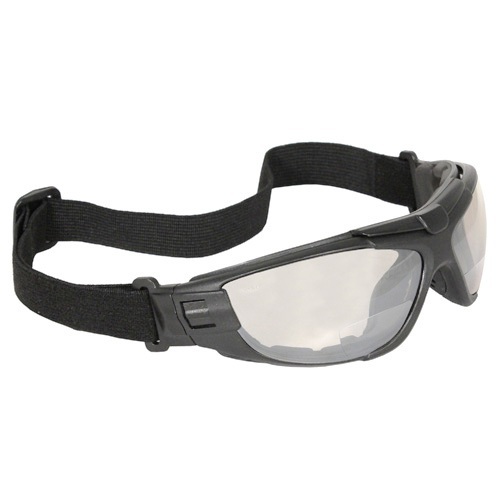 Radians Bifocal Reading Safety Goggles Glasses Cuatro Clear Lens 2.0 Can Be Worn As Safety Goggles or Glasses. Magnification Power 2.0. Radians Bifocal Reading Safety Goggles Glasses Cuatro Clear Lens 2.5 Can Be Worn As Safety Goggles or Glasses. Magnification Power 2.5.